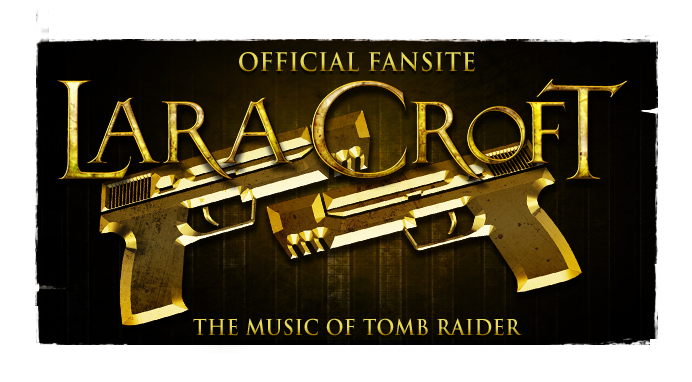 IndyCroft's competition for original compositions, performances and/or remixes of the Tomb Raider and/or Indiana Jones themes has concluded. The winners have been announced, and are believed to have succeeded in a very tight race! 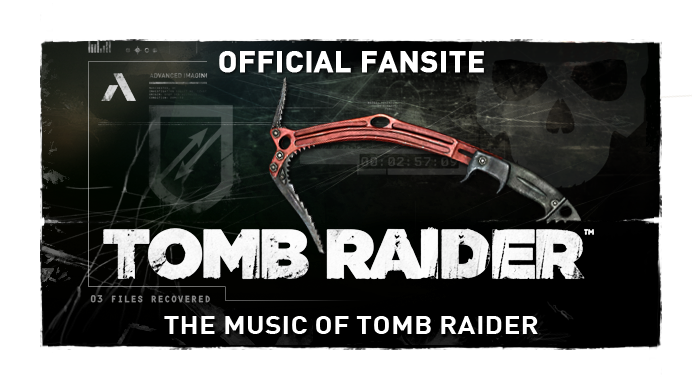 3rd Place: Tomb Raider Meets Indiana Jones by Thomas K.
All of the twelve entries can be streamed via IndyCroft's competition page. Congratulations to all the winners! 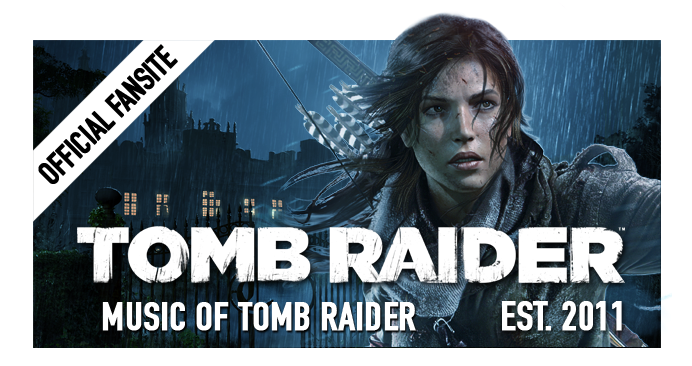 Placing first, Dean, aka Only TR lover, takes home a choice between "The Art of Tomb Raider" hardback by Dreams and Visions press, or a Sideshow Collectibles Indy Figurine. Thanks again to IndyCroft webmistress, L.E. Croft, for organising the fantastic opportunity and prizes, the guest judges for donating their valuable time to the cause, as well as all the participants via IndyCroft for their interaction with MoTR! We look forward to a new competition in the future.